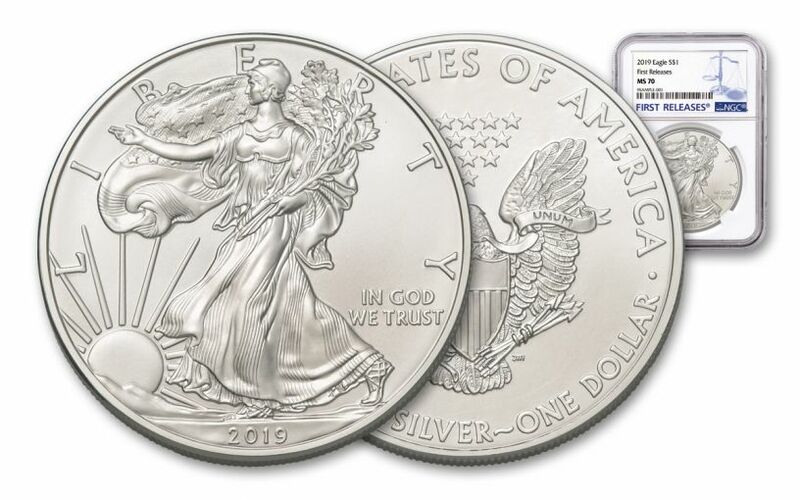 Your 2019 One-Ounce American Silver Eagle has been graded by the Numismatic Guaranty Corporation (NGC) as being in perfect Mint State-70 (MS70) condition, a distinction that means your perfectly-graded coin will have ZERO imperfections – showing all features and fields exactly as the engraver and mint intended! 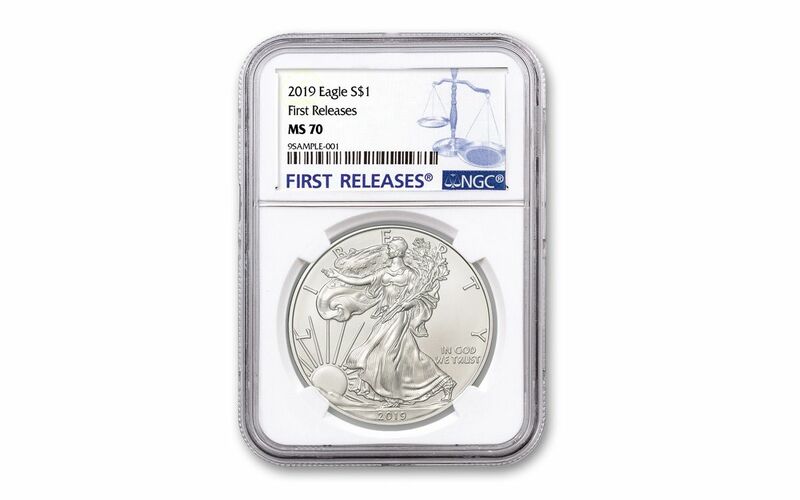 In addition, your Silver Eagle will also be certified as a First Releases (FR) coin by NGC, meaning that it was among the first struck by the mint and was verified within the first 30 days of issue. Collectors seek out these coins because they are produced with new dies and considered to have sharper strikes and deeper mirrors than those that are struck later. Also, the population of coins labeled First Releases is only a fraction of the total mintage. 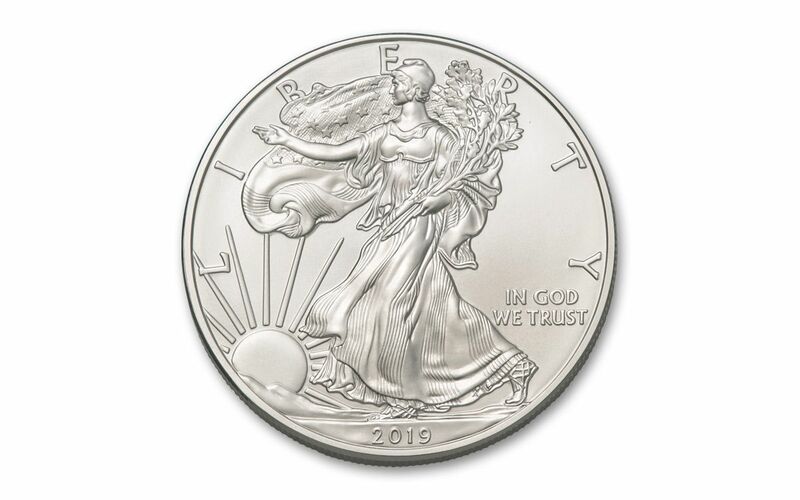 GRADED IN PERFECT UNCIRCULATED CONDITION – Your 2019 One-Ounce American Silver Eagle has been graded by the Numismatic Guaranty Corporation (NGC) as being in perfect Mint State-70 (MS70) condition. 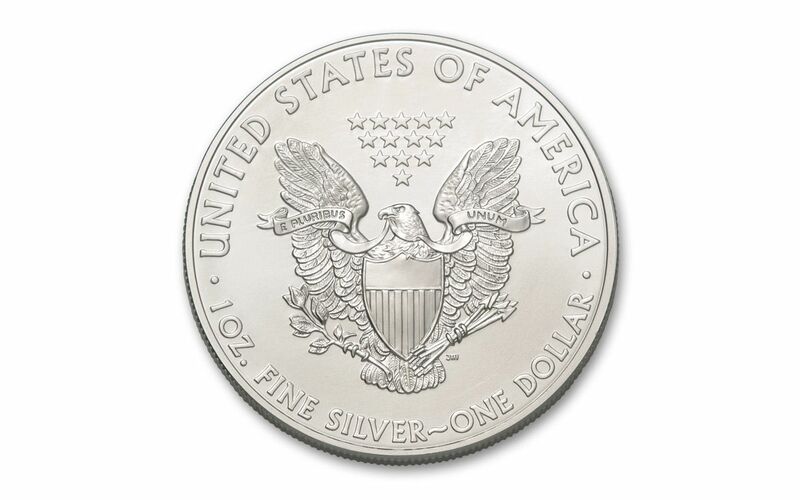 KEY FIRST RELEASES CERTIFICATION – Your Silver Eagle will also be certified as a First Releases (FR) coin by NGC, meaning that it was among the first struck by the mint and was verified within the first 30 days of issue.